My response to dVerse Poets Pub Quadrille: Quick! Write Something! Posted in Quadrilles. Tagged dverse Poets Pub, Quadrille, Quick. Oh, what a beautiful last stanza, Kim. I love your multiple uses of the word, too. I love the thought of staying on like that. The joy of dancing on in the sky make quick passing so much more bearable. I love it! And agree wholeheartedly!! Reblogged this on Essays W/ SA. Thank you for the reblog, Sierra! I love the multiple uses of the word quick. I do believe myself in the hereafter and the dancing in the sky. I applaud the message in this. Let’s begin the dance right now! Your lines adopt quick changes, zip-zap, like the Chinese master of masks; and wonderful to cap it with hope in the hereafter; sweet. Ah, the “quick” loop works out really well in this poem. I also loved the ending. It makes for a great read. Simply lovely Kim. I was going down the sad road and you pulled a fast one! Nice last stanza about what only the quick understand. I love the last couple of lines, and the image is perfect with the poem. I believe this line: our souls dance on in the universe. Good work on quick words Kim! Dancing in the universe! I’m expecting a huge dance, since so many of my loved family and friends have gone on before! 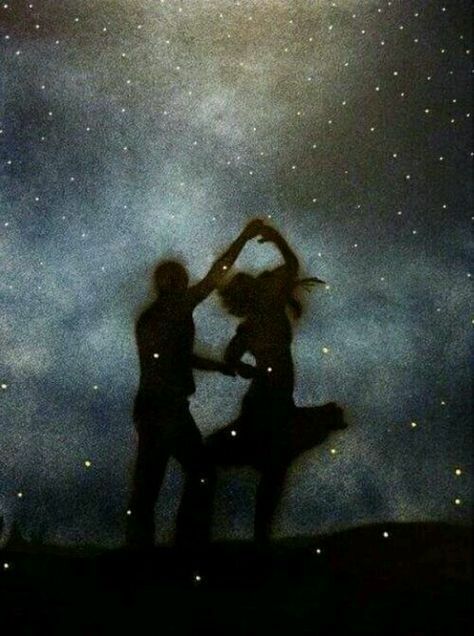 I like the idea of our souls forever dancing in the universe. Lovely quadrille. It’s a catchy word, is quick. Lovely thoughts inside the last gasp. love that last line! May we all dance into the universe. Our souls dance on, indeed. Lovely write. Enjoyable read, and I loved the ending. Dance, indeed! Love your multiple use of the word quick so aptly done and the last verse most definitely desirable. I enjoyed the variations of “quick” and where you took us in the end (or beginning)…..dancing into the universe. Thanks Mish. I haven’t done much dancing for years.